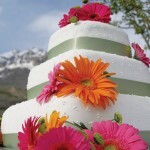 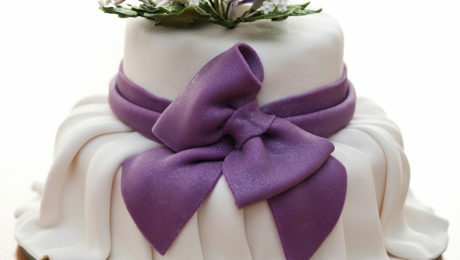 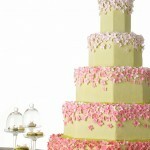 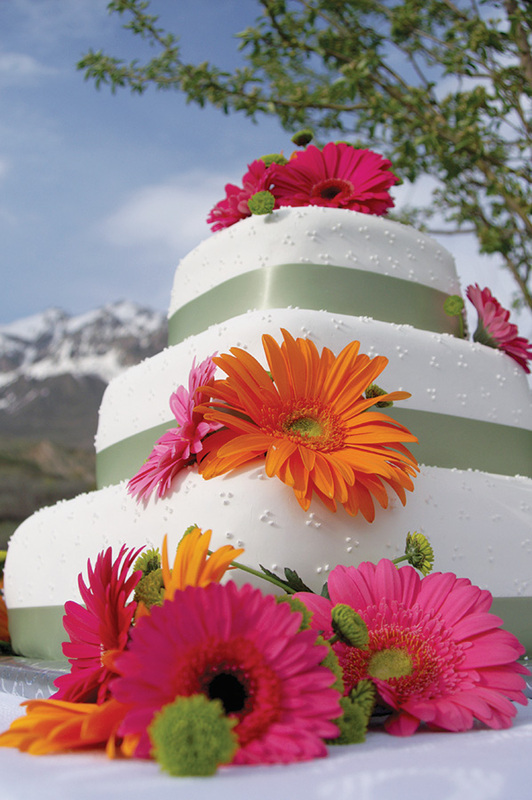 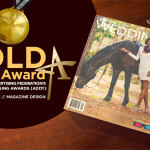 Square, layered, ribbon-banded cake with floral detail. 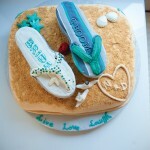 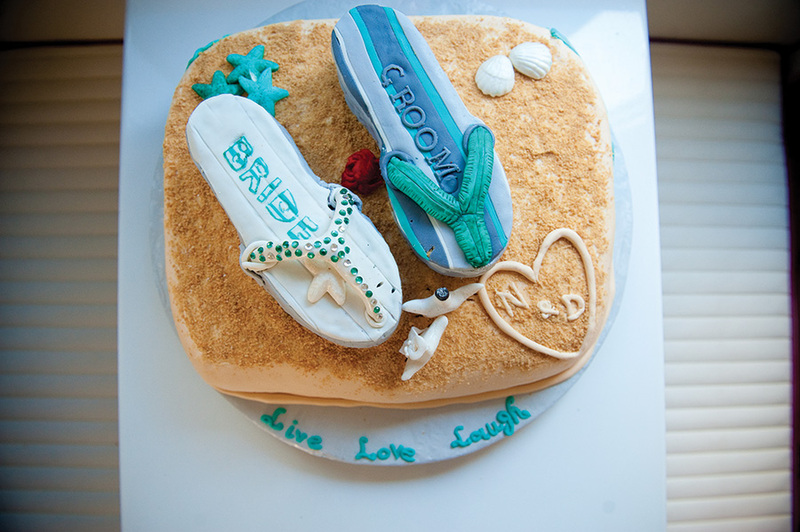 Slipper in sand initialled cake for beach or cruise wedding. 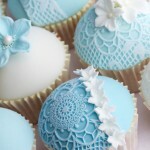 Lace designed cupcakes. 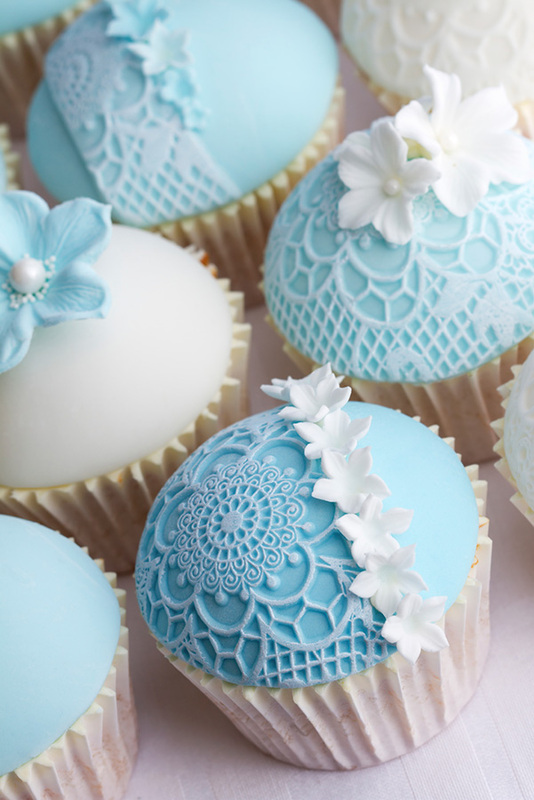 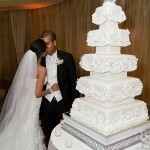 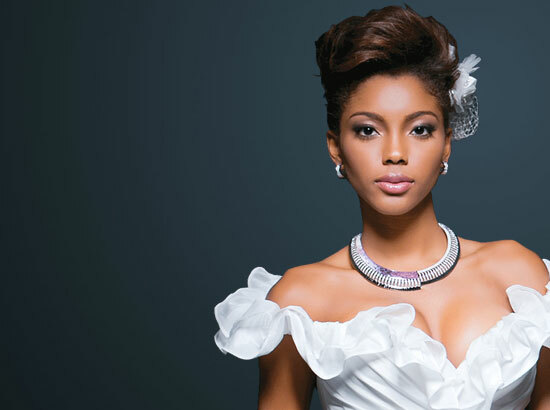 Lace detail is the new trend for 2013, with cupcakes or cake pops remaining popular choices. 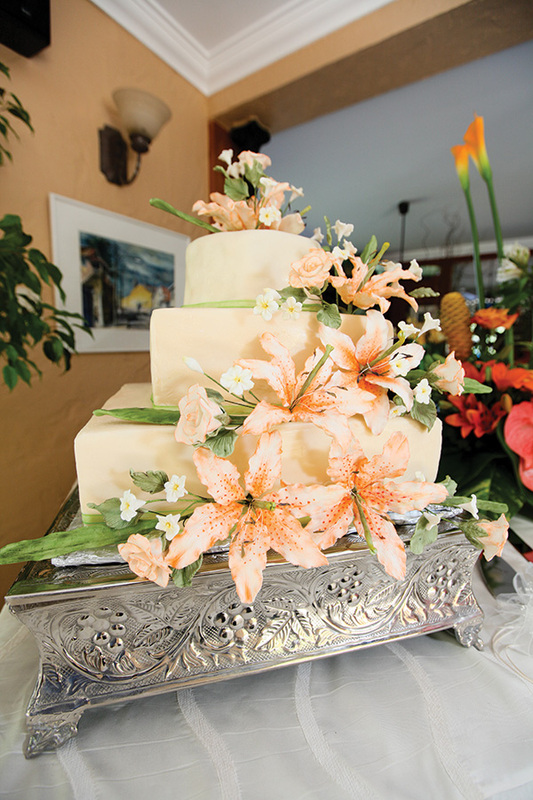 Soft coral and green are ideal colour choices for 2013. 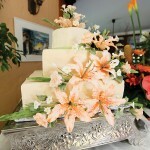 Floral adornment in coral for modern and stunning effect. 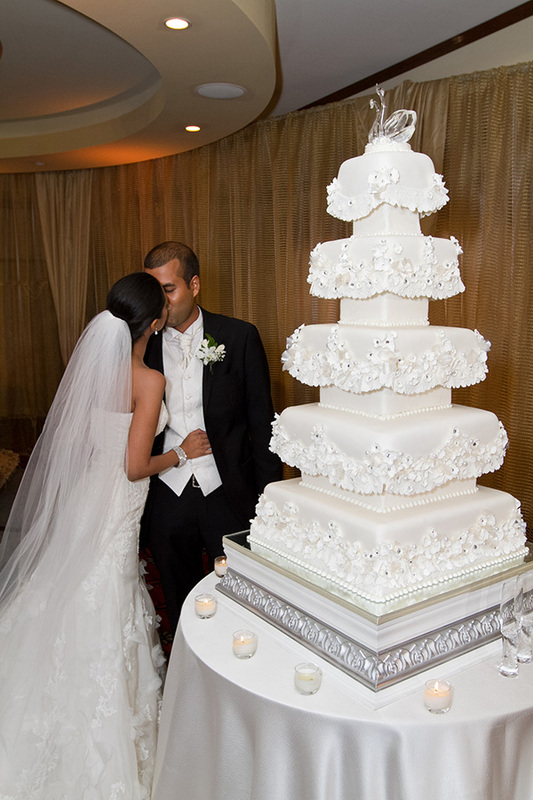 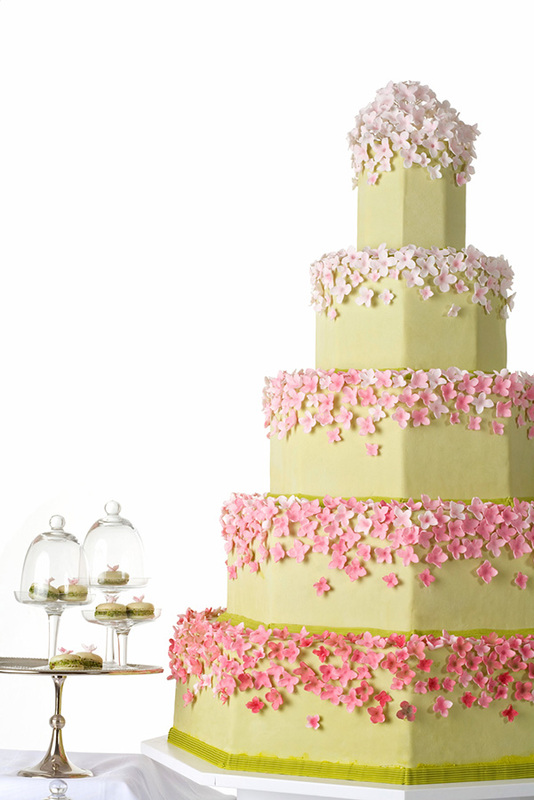 Elegant five-layered fruit cake with pearl and floral detail.